When: March 29 and April 8. I will choose the best photo and frame it in a beautiful box frame. 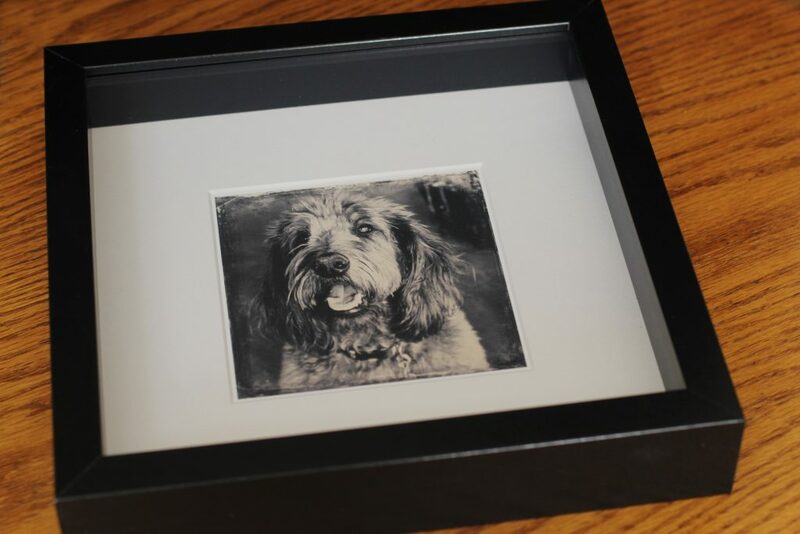 Frame measures 9 x 9 square with a matted 5 x 5 portrait is set inside. Appointments are appreciated. Walkin’s will be taken only if time allows. Message me via the link at the bottom of this page. Please put “3 Dog – Pet Portraits” in the subject line and I will get back to you with available times.